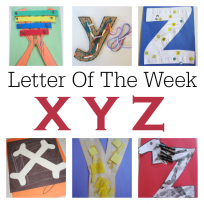 We are slowly making our way through the alphabet with these Letter of The Week theme posts. 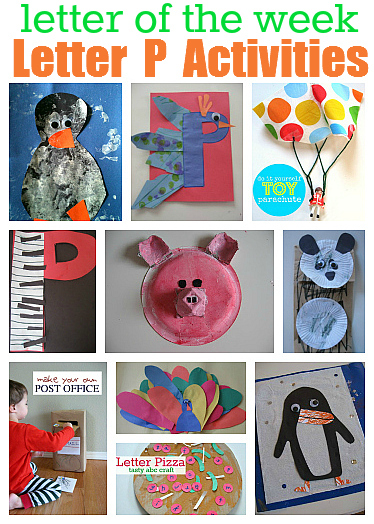 I love making them because they remind me of all the fun we had making these crafts and learning together. 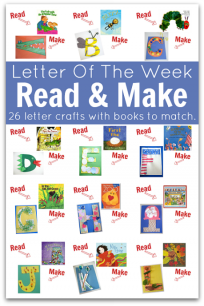 I know I say this in each theme post but please if you are doing a letter of the week curriculum please don’t only focus on one letter each week. 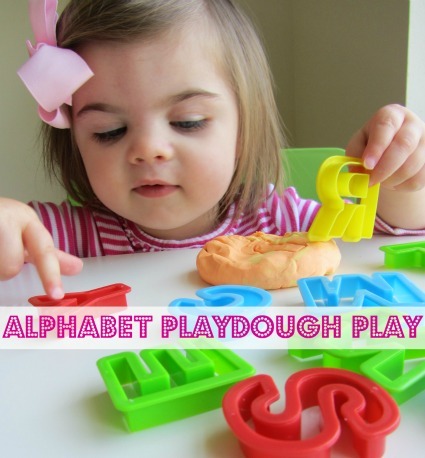 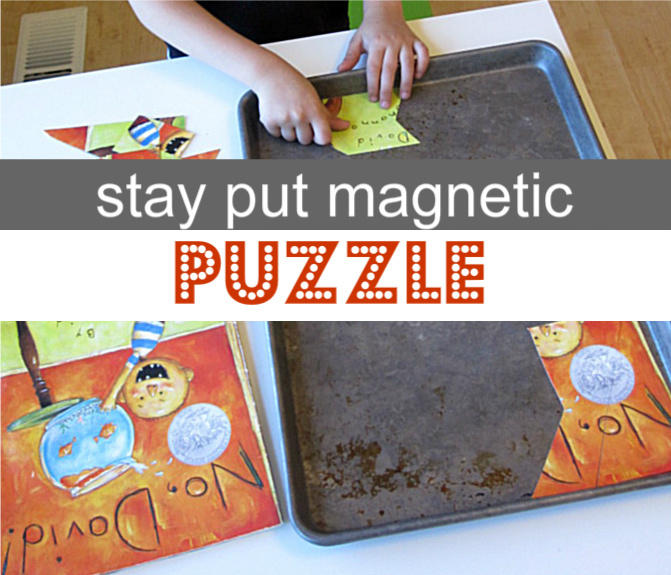 Choose from these fun ideas a few to focus on and continue to teach letters in context, using familiar words, first names and other whole alphabet activities. 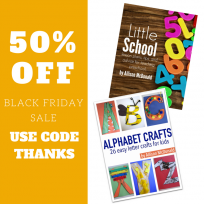 Kids learn when it’s memorable and in context. 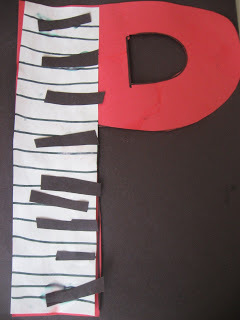 I hope you can find a few fun letter P ideas today .